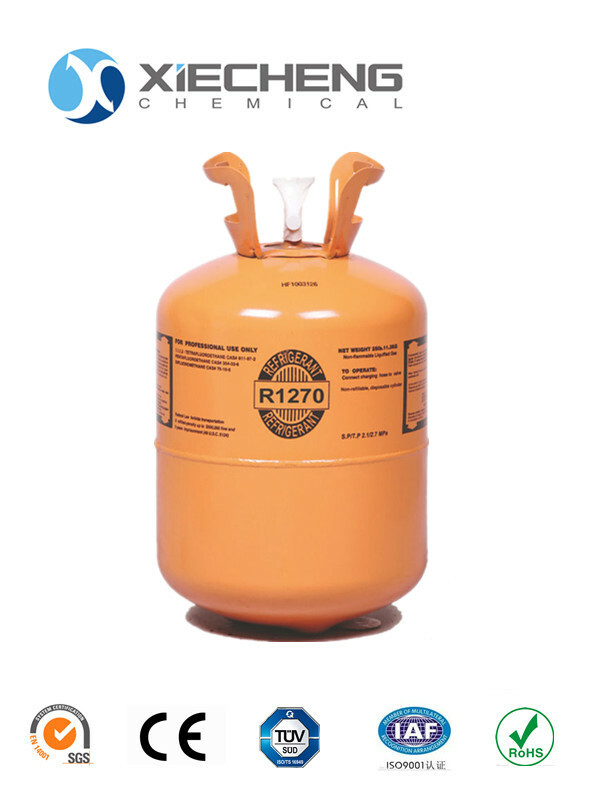 R-1270 refrigerant, alias R1270, Chinese name propylene, English name propylene, chemical formula C3H6. The trade name Reflube 1270.R1270 is a Hydrocarbon Refrigerant that does not damage the ozone layer at all, and Greenhouse Effect is also very small, making it the most environmentally friendly refrigerant of the day. In terms of environmental protection, almost all countries in the world have no restrictions on the initial installation of R1270 Refrigerants on new refrigeration equipment, as well as on the use of R1270 refrigerants in after-market maintenance. Looking for ideal Refrigerant Gas R1270 Propylene Manufacturer & supplier ? We have a wide selection at great prices to help you get creative. All the New Refrigerant Gas R1270 are quality guaranteed. 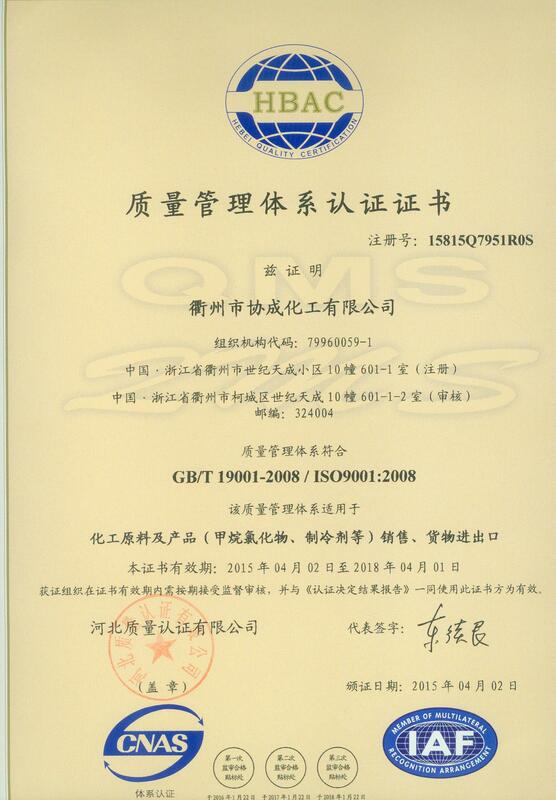 We are China Origin Factory of Refrigerant R1270 Propylene. If you have any question, please feel free to contact us.